Home California Vehicle Code of California. 2003 Ed. 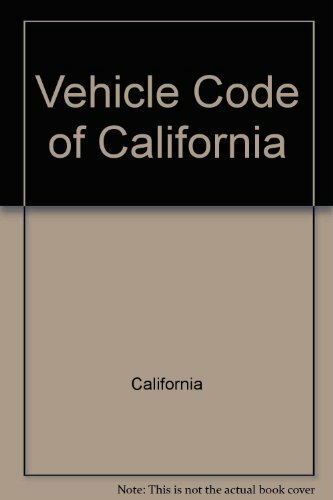 Vehicle Code of California. 2003 Ed. Title: Vehicle Code of California. 2003 Ed. The concise motor vehicle laws of the State of California, including an Addenda of pertinent related statutes and a comprehensive index [includes CA Penal Code & Related Laws].